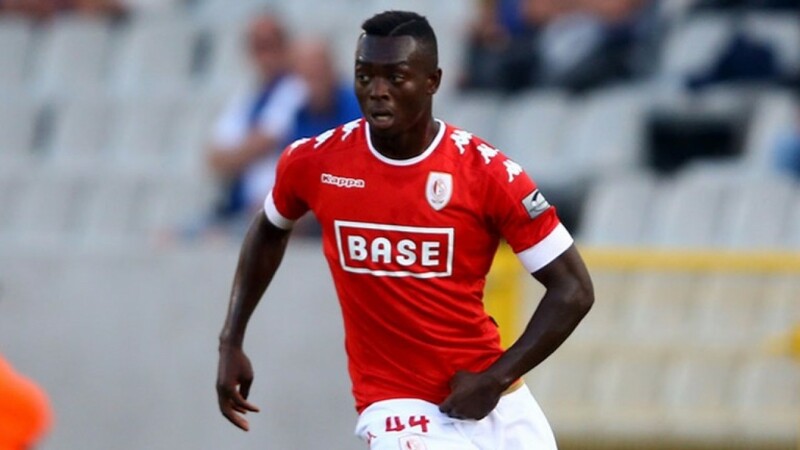 Sint-Truidense have eased their relegation concerns with successive home victories against Mouscron and Gent but the challenge of Standard Liege could prove to be tougher and the Reds are fancied to take all three points. The hosts avoided the drop on goal difference last season and, having won just five matches this term, are in danger of being involved in another relegation scrap come May. Those back-to-back home wins have boosted their survival chances slightly but they remain a difficult side to assess and their 3-1 defeat at fellow strugglers Waasland-Beveren before Christmas indicates the inconsistency in their results. The Canaries are undoubtedly better on home turf and have picked up 15 of their 19 points at Stayen this season, but they lack a ruthless edge and Standard arrive in Limburg on a six-game unbeaten run. Aleksandar Jankovic’s men have picked up since their exit from the Europa League and they could flourish now that the pressure of European football is no longer an issue. Their recent away league record is a concern – they’ve won just once on the road this season – but Standard’s squad is brimming with talent and it shouldn’t be long until their fortunes take a turn for the better. Former Reading frontman Orlando Sa has notched 11 goals this term and if he keeps firing then the hosts could be in store for a tough night.